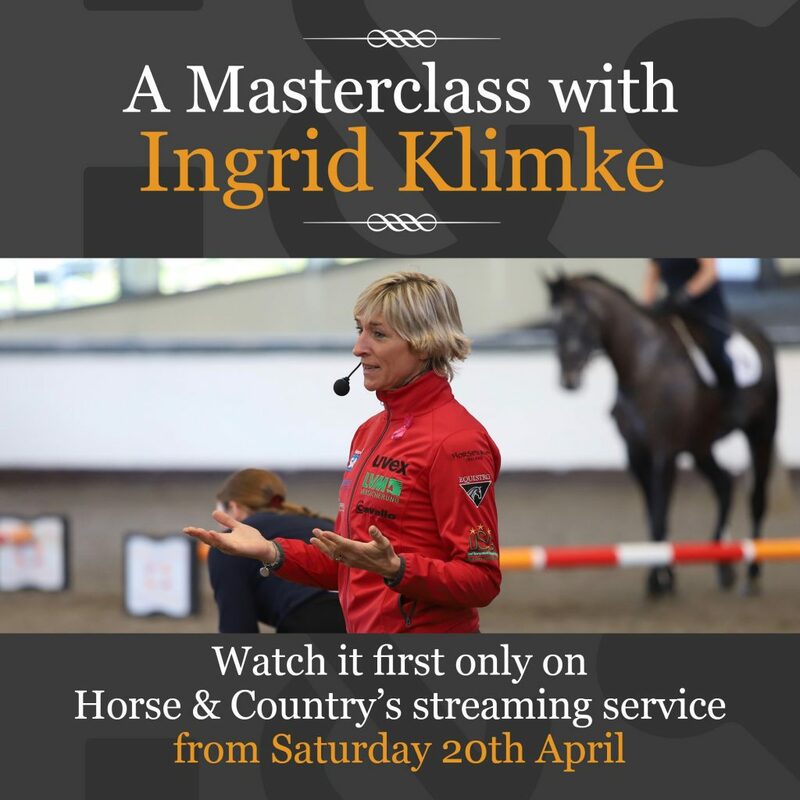 The new Ingrid Klimke Masterclass, brought to you by We Are Levade and Piaffe is set to premiere this weekend on Horse & Country and it’s a treat you won’t want to miss! The hour-long programmes feature tips and advice on both dressage and jumping in this fascinating two-part series. 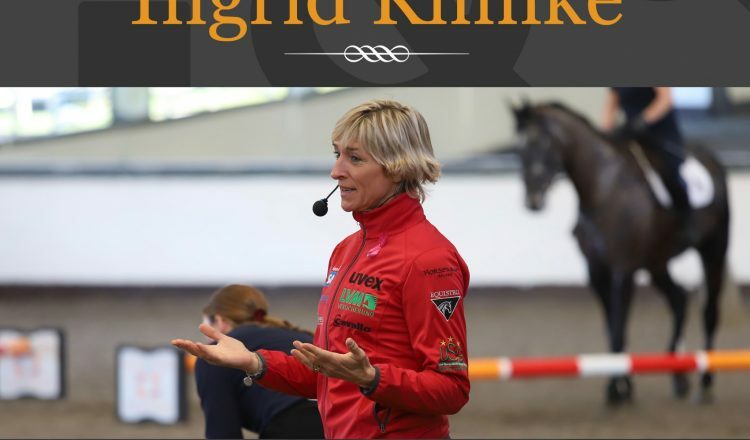 A Masterclass with Ingrid Klimke is held at Wellington Riding and is introduced by Matt Harnacke, renowned model and equestrian influencer. Throughout the programmes Ingrid passes on her many years of knowledge both as an event and dressage rider. She provides a brilliant and easy to understand insight into the training techniques that have propelled her to the very top of her sport. Working with different horse and rider combinations, Ingrid offers advice and tips for success as she encourages and guides her pupils through both flatwork and jumping exercises. In order to improve their technique and skills, Ingrid analyses their position and approach whether on the ground or working over poles and fences. Exercises showcased in the programmes include walk and trot poles, cantering a related distance and the need to shorten and lengthen strides, how to ride through a combination of trot and canter poles on a half circle and riding a figure of eight with poles. For anyone looking to improve their riding skills and work through tried and trusted methods for improvements this two-part masterclass is a must for riders of all abilities.